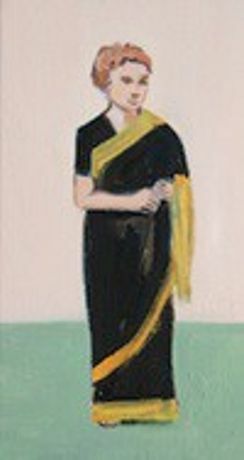 Expatriates is a solo exhibition of paintings of English expatriates in India and Bangladesh. 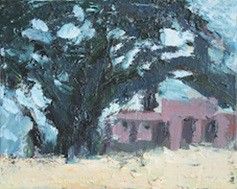 The portraits are shown alongside fragmentary landscapes that depict trees, overgrown ruins, and old missionary buildings. 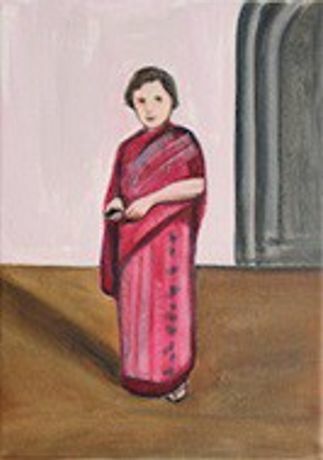 A colonial history of cultural power and exchange is evoked – represented in the poses the expatriates assume, the clothes (or costumes) they wear, and the buildings and scenery they inhabit.